Reading for pleasure and reading for review purposes are slightly different animals to me. Therefore, when you receive a book that falls into both corners it's always a joy to read. This is a book that I would choose to read as I am a massive fan of science-fiction, especially when it's blended with Steampunk. I love the age when steam power is king, airships rule the skies and clockwork rules the world. This book brings that world to a fantasy universe that I thrive upon and really love. 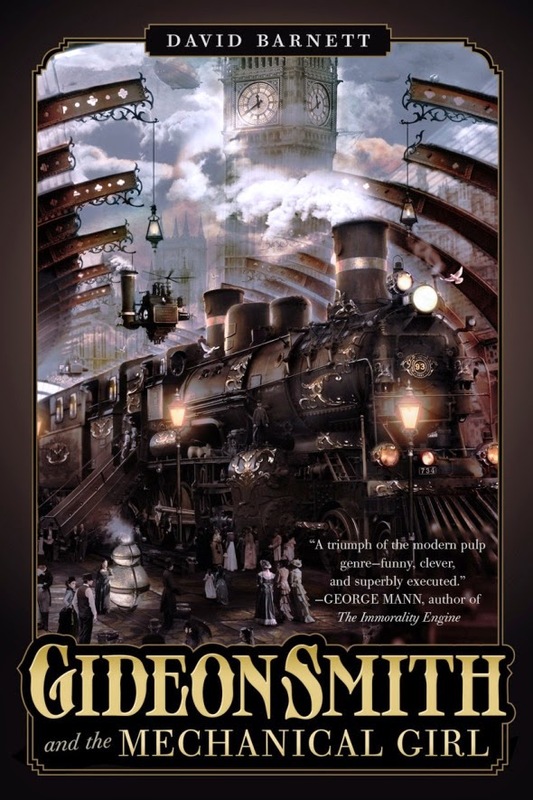 The first book in the series is entitled Gideon Smith and the Mechanical Girl. I've jumped into this series at book two, which was fascinating, as I was led down a path that I was unfamiliar with not having read the first book. A number of questions and thoughts occurred to me about what might have happened in the Mechanical Girl. This has driven my thirst to seek out a copy; possibly the US Tor edition with the fantastic cover by Nekro. This is definitely one of my favourite adult reads this year. It's very similar in style to Cherie Priest's 'The Clockwork Century' series. It's packed full of villains and vice at the time when London is the centre of a vast British Empire. 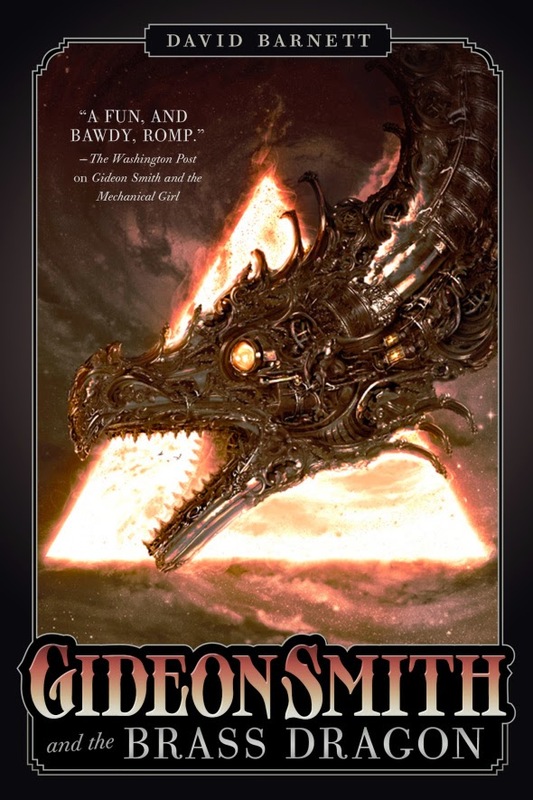 Gideon Smith is the unlikely hero of the Empire, but surprisingly, he isn't actually my favourite character. This role goes to the Texas pirate, Louis Cockayne, who for me was the star of the show. Although, his luck may have run out after stealing the mechanical clockwork girl (Maria) and the fantastical weapon, known as the Great Brass Dragon. This is a first class piece of literature. 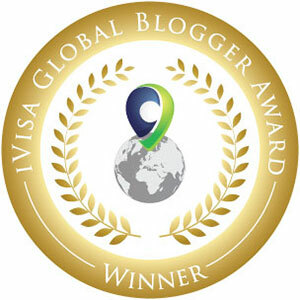 It depicts a highly imaginative world where the sense of adventure is written in abundance. 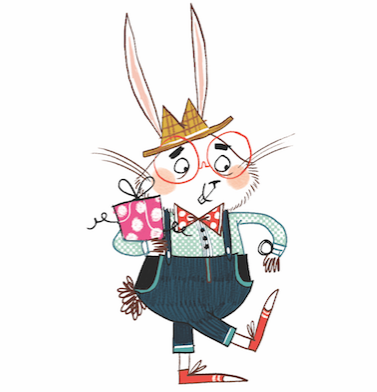 The story is filled with adult humour and colourful language. The characters are full of life and explode of every page. They are cocky, sharp, intense and very witty; a fantastic balance for a story of this nature. Steampunk lovers will fall for this book in a big way. It will captivate you in more ways then you may expect. I loved every page of this story and am now a very big fan. Full of spirit and fun, against an alternate historical backdrop, which will leave your fantasy brain on overload. Book Synopsis: Nineteenth century London is the center of a vast British Empire, a teeming metropolis where steam-power is king and airships ply the skies, and where Queen Victoria presides over three quarters of the known world—including the east coast of America, following the failed revolution of 1775. Young Gideon Smith has seen things that no green lad of Her Majesty’s dominion should ever experience. Through a series of incredible events Gideon has become the newest Hero of the Empire. 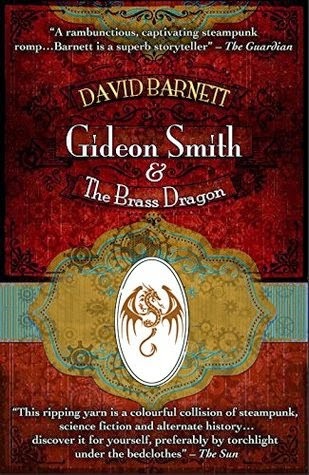 But Gideon is a man with a mission, for the dreaded Texas pirate Louis Cockayne has stolen the mechanical clockwork girl Maria, along with a most fantastical weapon—a great brass dragon that was unearthed beneath ancient Egyptian soil. Maria is the only one who can pilot the beast, so Cockayne has taken girl and dragon off to points east. Gideon and his intrepid band take to the skies and travel to the American colonies hot on Cockayne’s trail. Not only does Gideon want the machine back, he has fallen in love with Maria. Their journey will take them to the wilds of the lawless lands south of the American colonies – to free Texas, where the mad King of Steamtown rules with an iron fist (literally), where life is cheap and honor even cheaper. Does Gideon have what it takes to not only save the day but win the girl? Published September 1st 2014 by Snowbooks in the UK, and Tor in the US.